Boasting a 30-year career as an international recording and touring artist, it is a testament to faith and determination that this Canadian singer-songwriter is still producing great music and songs. Singing in both English and French, Annette was a founding member of the iconic group ‘Hart Rouge’ before embarking on a solo career, boasting an impressive list of accomplishments: Twelve albums, several radio hits and multiple tours across Canada, Europe and the United States. In Annette’s own words when accepting her Western Canadian Music Award she said: ‘I don’t know how I feel about being called a veteran, but I’ll take it, for if I’m still doing music today it’s because I know that music is healing. beauty and strength of the human spirit. Tinged with a bit of philosophy and humanitarianism as only an old soul can deliver, Annette offers up a heady mix of melodic pop and roots flavoured-rock that perfectly captures the tumultuous times we live in, but without the usual angst. She uses her versatile voice to cut down to our most raw emotions, the ones we drink down with a chaser, stirring the pot just enough to nudge us along in our quest for a better world and creating the space for hope and faith to emerge. To say Annette Campagne keeps the listener on their toes with her newest album, I Am, is a complete understatement. Chalk full of driving beats & rhythms, soaring vocals and lyrics to motivate even the most down-trodden, Annette provides exactly what this world needs more of; hope, light and motivation to do the best we can for ourselves & those around us. Fransaskois songstress Annette Campagne pens songs for healing, pulling listeners into a state of mindfulness through introspective lyrics, upbeat jams and a strong feminist message about inner strength. In today’s climate of social media saturation and socio political divides, this album is a breath of fresh air. ‘I AM’ is a wonderful tableau of paradoxical portraits about the essence of life, offered up by the richness of Annette’s songwriting and performances. The evocative beauty of this album comes to life through her sultry yet strong voice, and is accentuated by some ingenious arrangements. 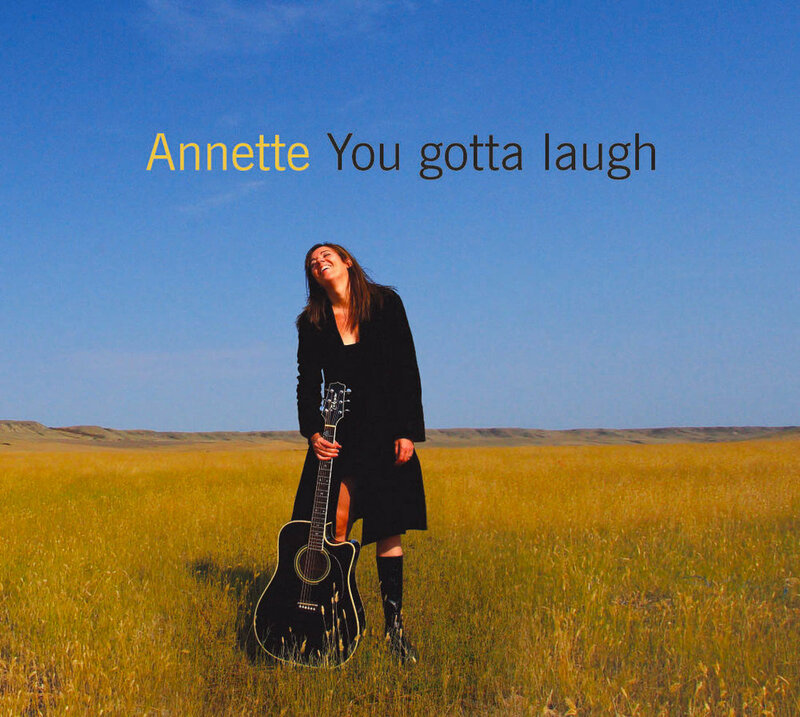 Annette offers well-crafted lyrics infused with strong and evocative images and presents them using varied rhythms and melodies. where sweetness folds into fury and where sadness alternates with joy. music and words filled with flare, finesse and glowing emotion. whose music is a hymn to life. Annette provides a very personal and authentic album full of effective melodies and shining moments.